Dr. Mc Closkey is a family practice physician. 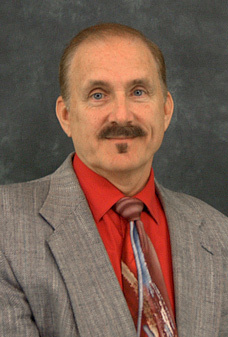 He is currently the Associate Family Medicine Program Director for St. John Oakland Hospital. He is the recepient of the 2007 Michael Opipari Distinguished Service Award from Michigan State University which recognizes his commitment to Osteopathic Graduate ... Read More Medical Education. At Oakland Primary Care the total patient is our primary concern, and we pride ourselves on providing personal and friendly care. Board certified in family medicine, our physicians and staff care for patients of all ages, pediatric through geriatric medicine. We also provide osteopathic manipulation treatment on-site radiology and phlebotomy services.